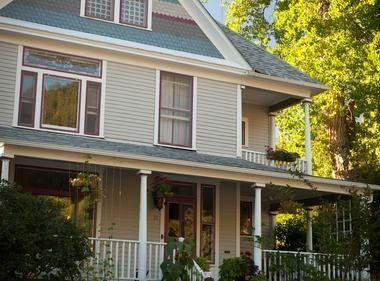 A romantic Deadwood Bed and Breakfast hideaway; a unique and intimate guest experience that blends modern amenities and historic charm. The 1899 Inn is Deadwood’s only turn-of-the-century inn with full breakfast service, featuring seasonal dishes and artisan bread made daily in-house. The house is located away from the lights and noises of Deadwood’s gambling tables, but it’s just a five-minute walk to the town’s nightlife and major historic sites. The Adams House Just a block from the 1899 Inn, the Adams House is a small mansion built in 1892 by a prominent merchant family. Preserved for more than 50 years and beautifully restored, the home is now operated as a museum. The Mickelson Trail A 114-mile-long hiking and biking trail along the route of a historic railroad, the Mickelson Trail begins in Deadwood and stretches the entire length of the Black Hills. Mount Roosevelt A short hike to the top of a peak that has views into Wyoming and North Dakota. The summit is crowned with a stone tower erected in 1917 as one of the first memorials to Theodore Roosevelt. The Adams & Days of ’76 Museums. The oldest history museum in the Black Hills, the Adams Museum is a five-minute walk from the 1899 Inn and includes artifacts from Deadwood’s early history, including gold mining artifacts, fossils, and art. The Days of ’76 Museum is a five-minute drive and has rare Native American artifacts, rodeo exhibits and a large collection of historic firearms in a large new building. 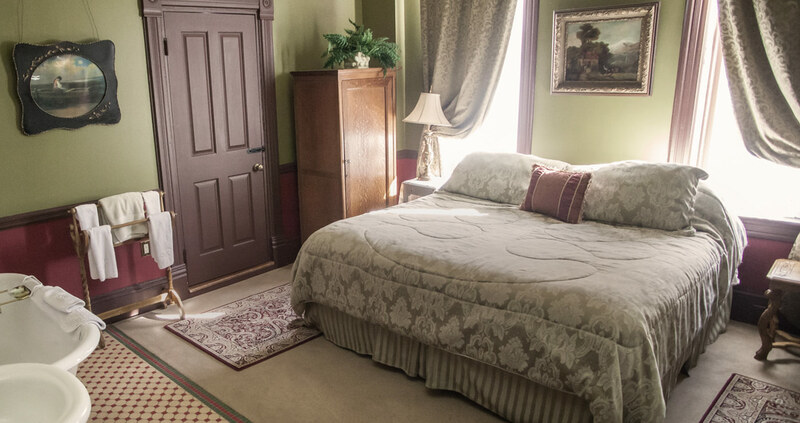 The 1899 Inn was recently featured in Reader’s Digest as the “Most Charming B&B in South Dakota” for its amazing views of the Black Hills and Deadwood Gulch and more! Check out the article here.